Take part in a Kiltwalk event to raise money for PAMIS in 2018! 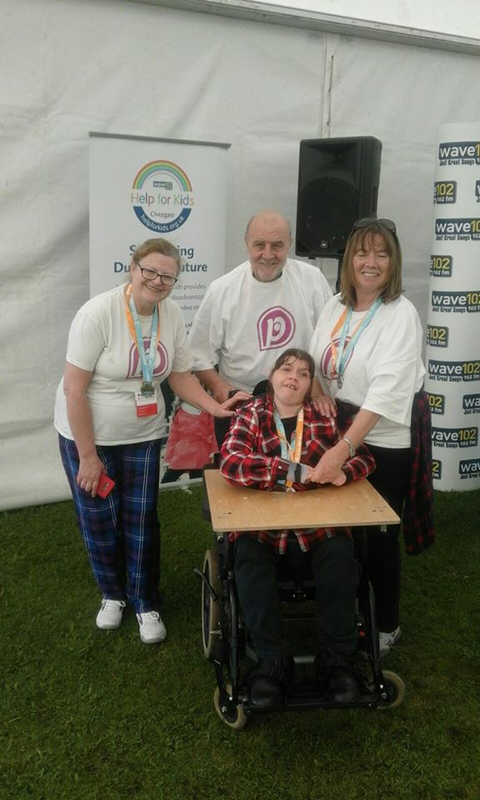 There will be Kiltwalks of various distances taking place in four cities across Scotland that you can participate in to raise money for PAMIS to support our services and our mobile Changing Places toilet, the Pamiloo. A Kiltwalk is an organised walking event where participants can raise money for a charity of their choice. There will be Kiltwalk events taking place in Glasgow, Aberdeen, Dundee, and Edinburgh. When are the walks taking place? To support PAMIS by taking part in a Kiltwalk event register here: http://www.thekiltwalk.co.uk/events/ and select PAMIS from the list of charities. 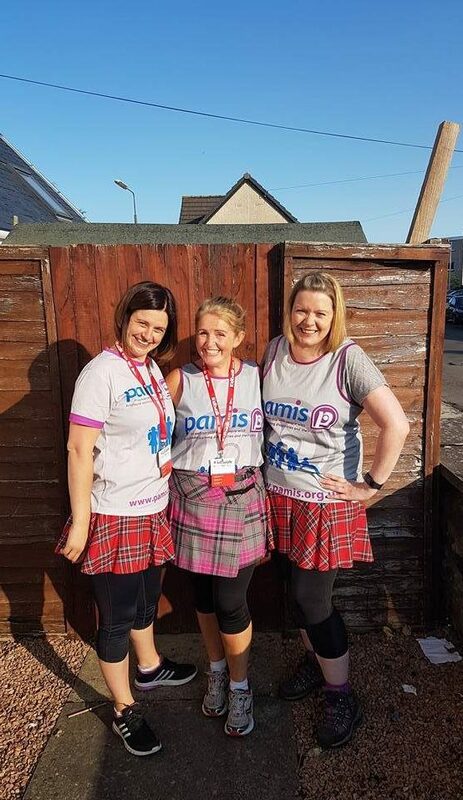 For those who do not want to take on any of the Kiltwalks you can volunteer as a ‘Kiltie’ at one of the events and raise £1.10 per hour for PAMIS!